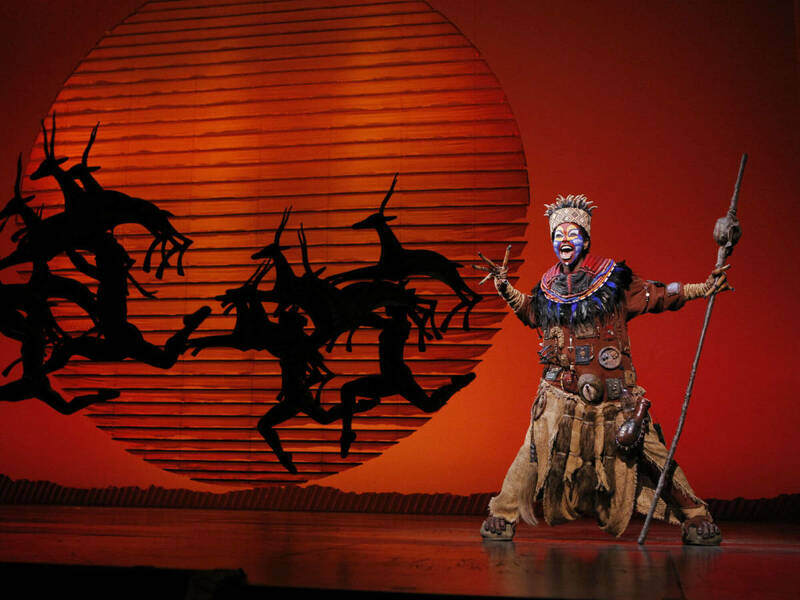 Dallas Summer Musicals has announced its 2017-18 season, along with two shows from the 2018-19 season, and it's a major turnaround from years past. 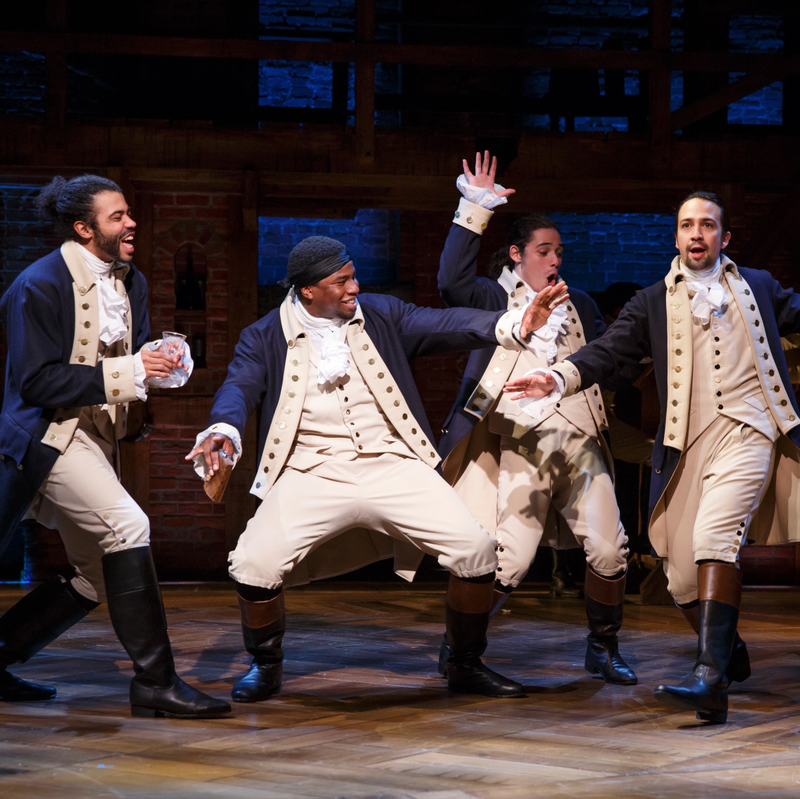 Broadway hits such as Waitress, School of Rock, The Color Purple, Les Miserables, and Disney's The Lion King populate the list, but the real coup is that the blockbuster musical Hamilton is slated to play the Music Hall at Fair Park the season after, along with Disney's Aladdin. This lineup couldn't be more different from the current one, which was the final to be programmed by longtime DSM president Michael Jenkins before he was suddenly terminated last spring. Interim managing director David Hyslop was named, and soon inked a deal with booking partner Broadway Across America. That could explain why the Music Hall will soon be hosting a bevy of Tony winners and nominees, along with the hottest show in the world. The new era of Dallas Summer Musicals officially kicks off December 5-10, 2017, with a seasonal add-on: the return of Irving Berlin's White Christmas. The holiday show played the Music Hall in 2013, but Hyslop and crew probably figured it couldn't hurt to bring it (and its snow machines) back for another round. 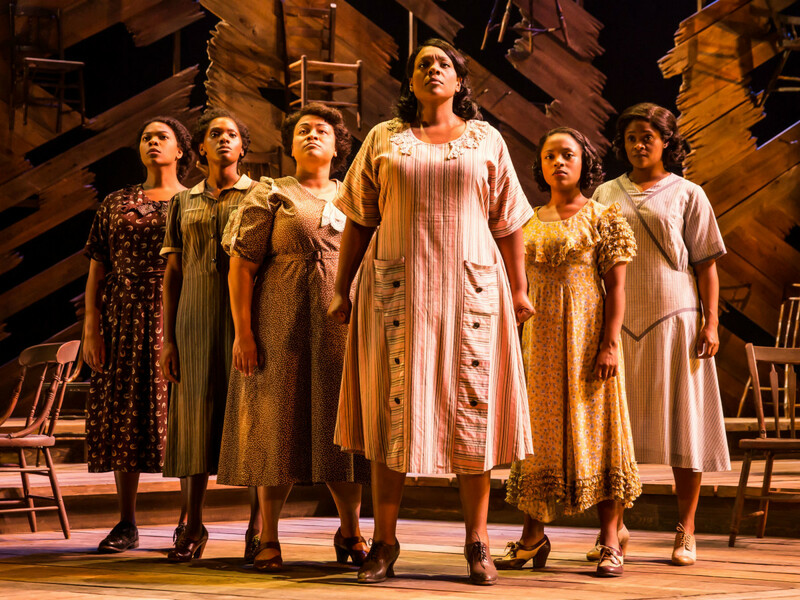 The regular season lineup begins January 23-February 4, 2018, with the 2016 Tony Award winner for best revival, The Color Purple. 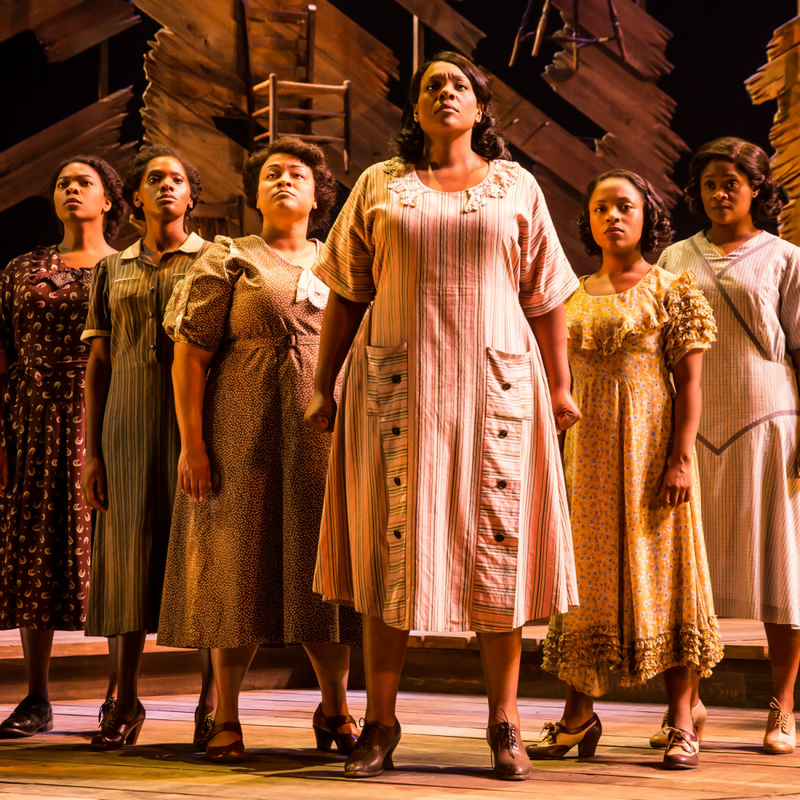 Alice Walker's Pulitzer Prize-winning book provides the basis for this stirring musical, which mixes jazz, gospel, ragtime, and blues. 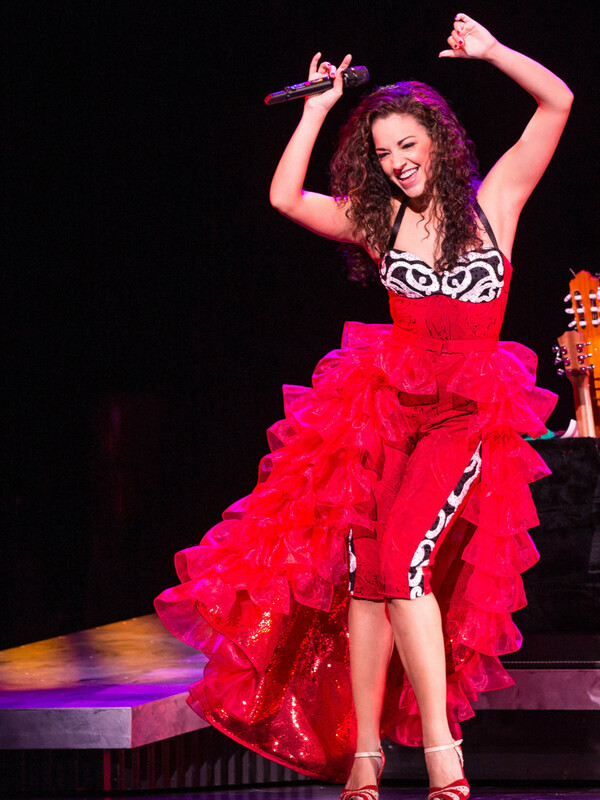 Next up is On Your Feet!, a "Behind the Music"-esque show about how Emilio and Gloria Estefan triumphed over adversity and tragedy to reach the top of the pop world. Yes, you're probably going to sing along. It runs February 27-March 11, 2018. 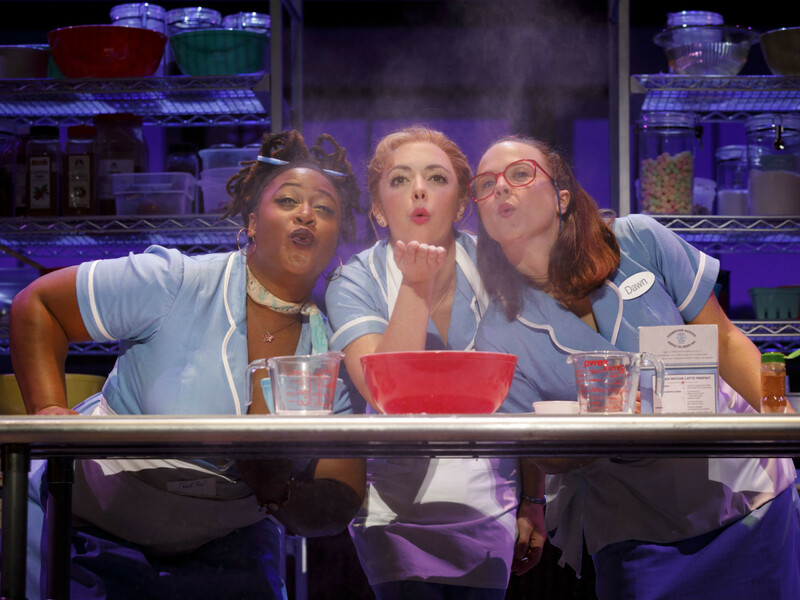 Speaking of pop stars, Grammy winner Sara Bareilles made her Broadway debut by penning the score for Waitress, based on Adrienne Shelley's cult film. 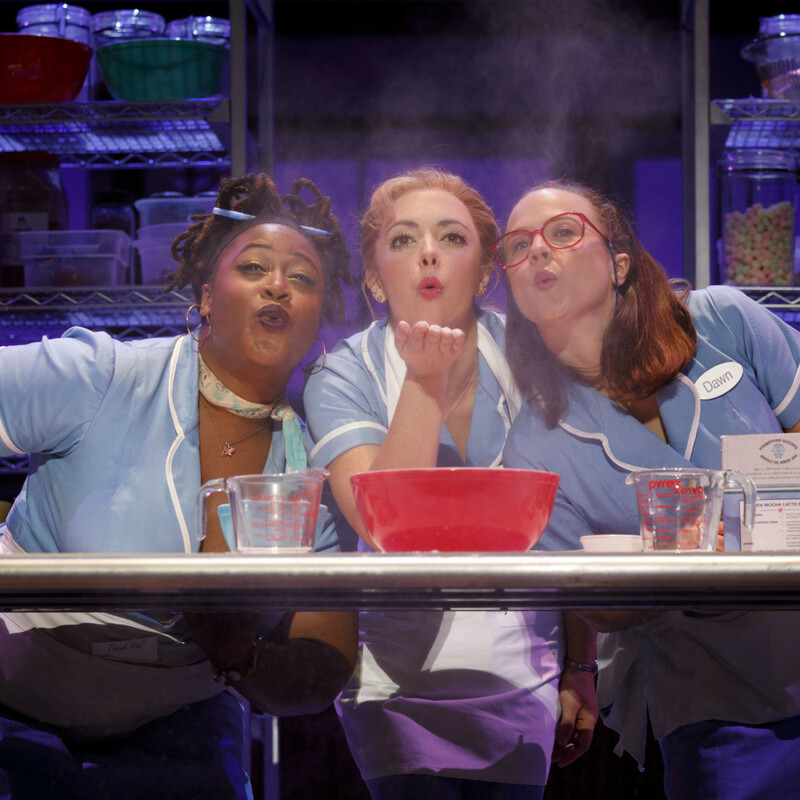 An all-female creative team brought the show to Broadway, and it's a showcase for the lucky actress portraying the aspiring baker looking a way out of her small town and loveless marriage. Performance dates are March 28-April 8. The new production of Les Miserables that recently closed on Broadway is now heading out on tour, with new staging and re-imagined scenery inspired by the paintings of Victor Hugo. But all your favorite songs are still there, from "I Dreamed a Dream" to "One Day More" to "On My Own." See it April 24-May 6, 2018. 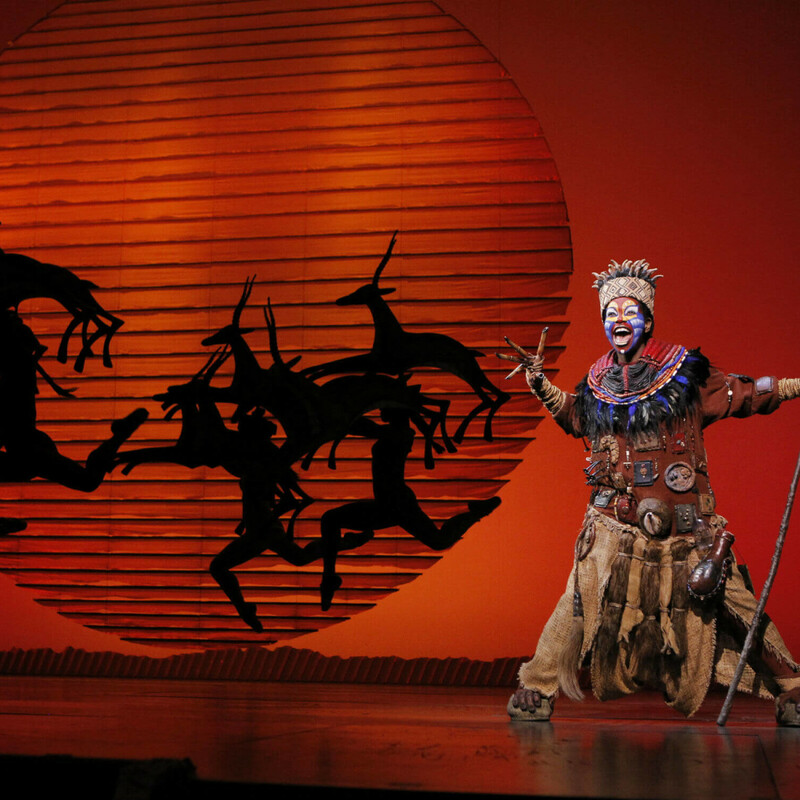 Another musical stalwart, Disney's The Lion King, is also on tap. 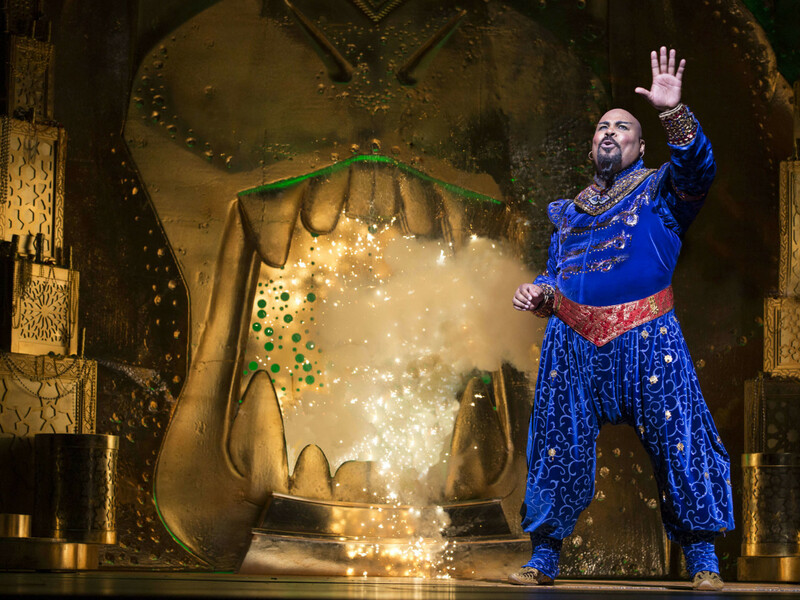 Its larger-than-life puppets and lush score by Elton John and Tim Rice have filled the Music Hall before, but not since 2013. 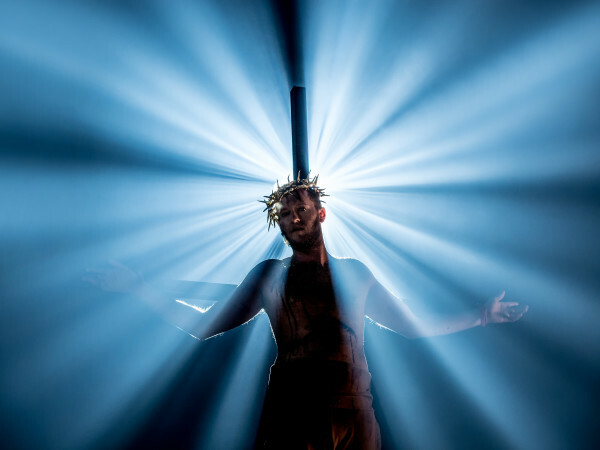 See Julie Taymor's stunning and imaginative staging June 13-July 8, 2018. 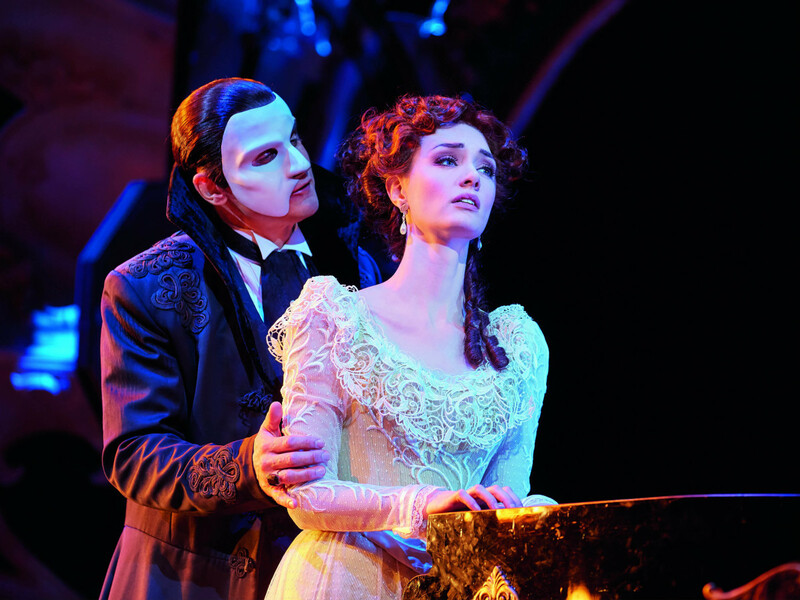 Did you know The Phantom of the Opera has a sequel? 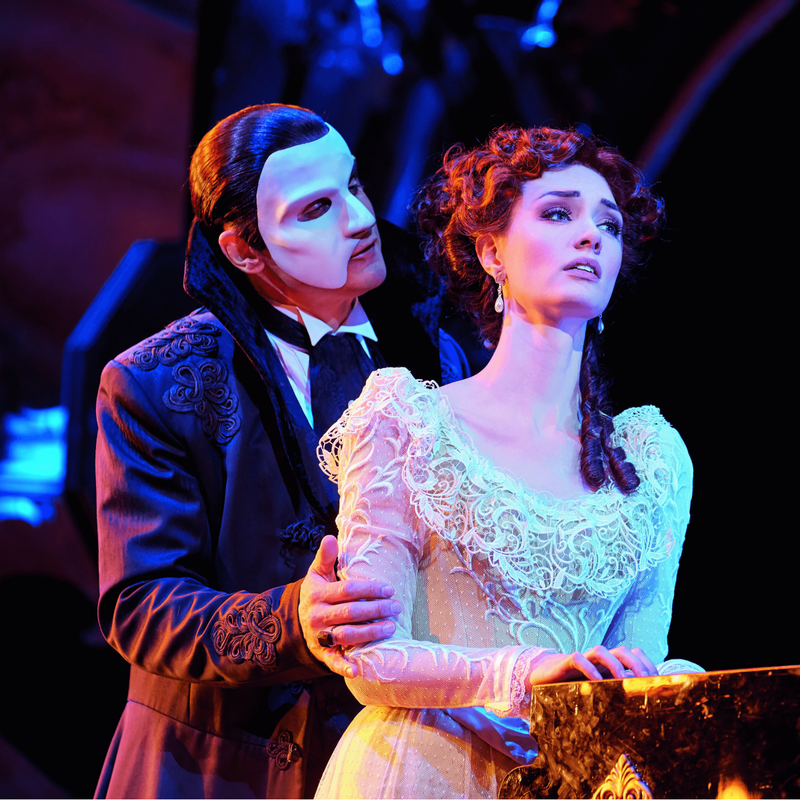 Love Never Dies, Andrew Lloyd Webber's follow-up to his smash musical hit, premiered in London in 2010 but then mostly faded into obscurity (except for a 2012 DVD recording of the West End production). But now it's going on tour! So check in with the Phantom and Christine, who are now in Coney Island 10 years after the big showdown at the Paris Opera House. 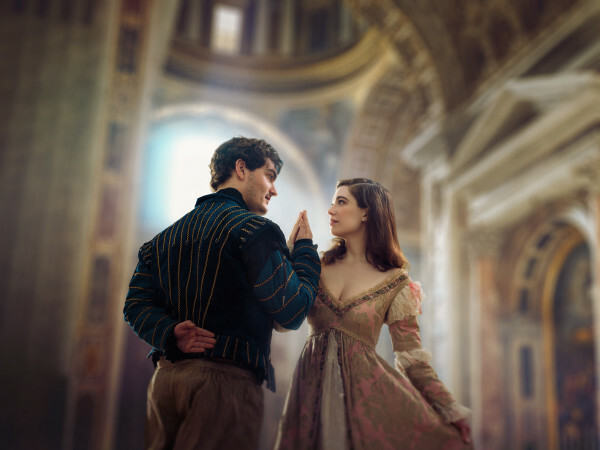 Performances are July 24-August 5, 2018. 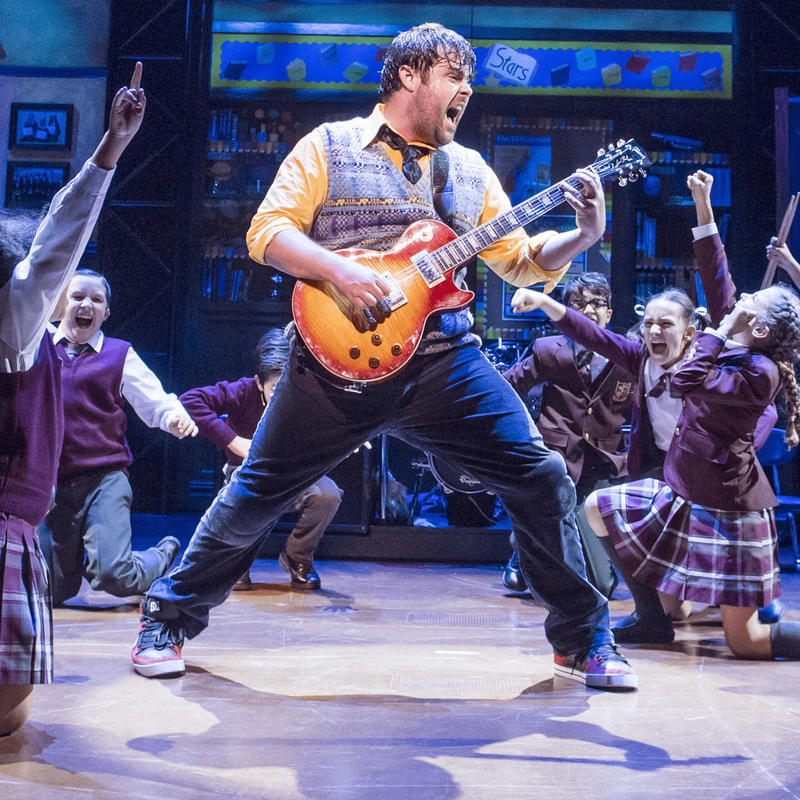 Another Lloyd Webber show is up next: School of Rock, based on the Jack Black film about a substitute teacher who molds his private-school pupils into an awesome rock band. 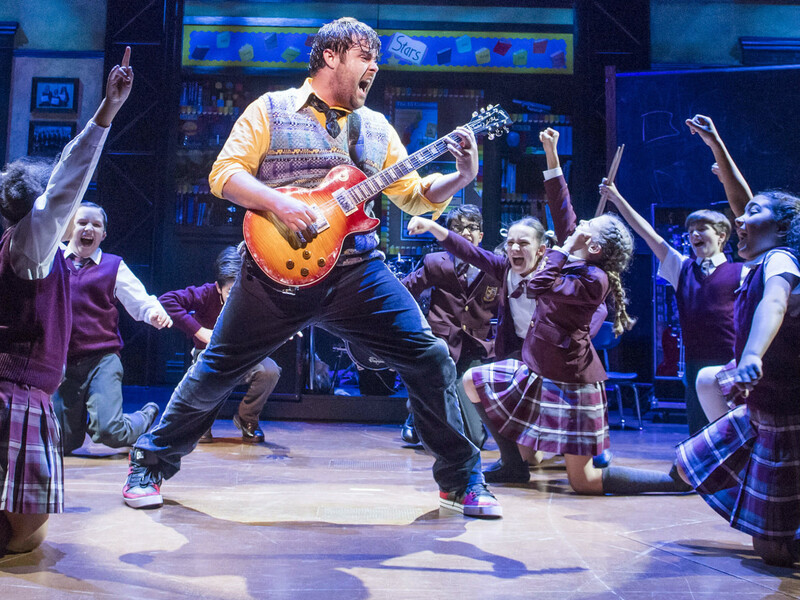 Yes, those kids are playing those instruments live, and no, you will never be that talented. The show closes out the season August 15-26. 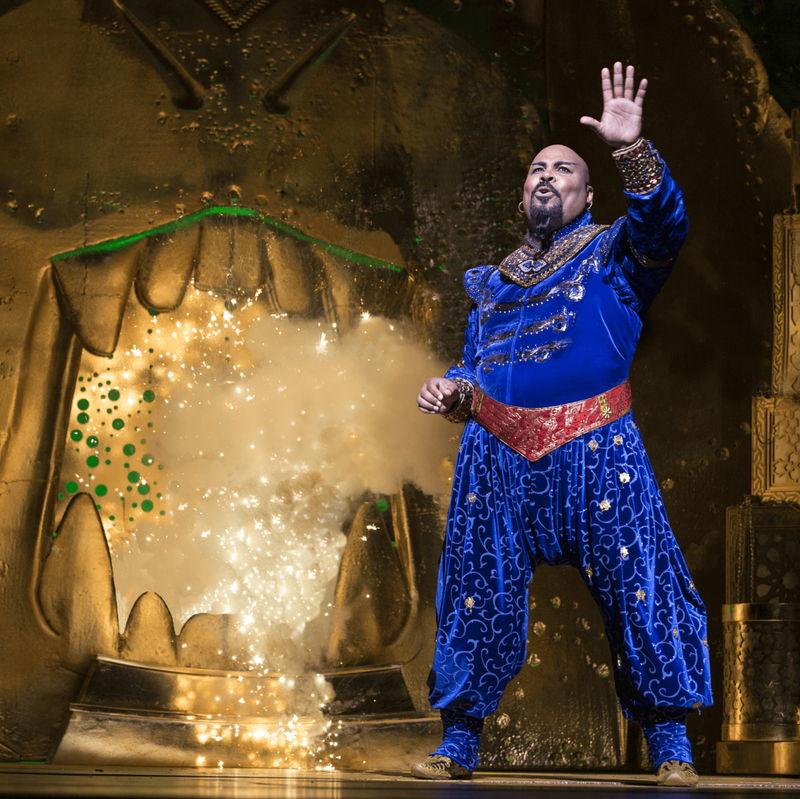 Both Hamilton and Disney's Aladdin are awaiting official performance dates, but those eager to score tickets should sign up to become DSM subscribers now. 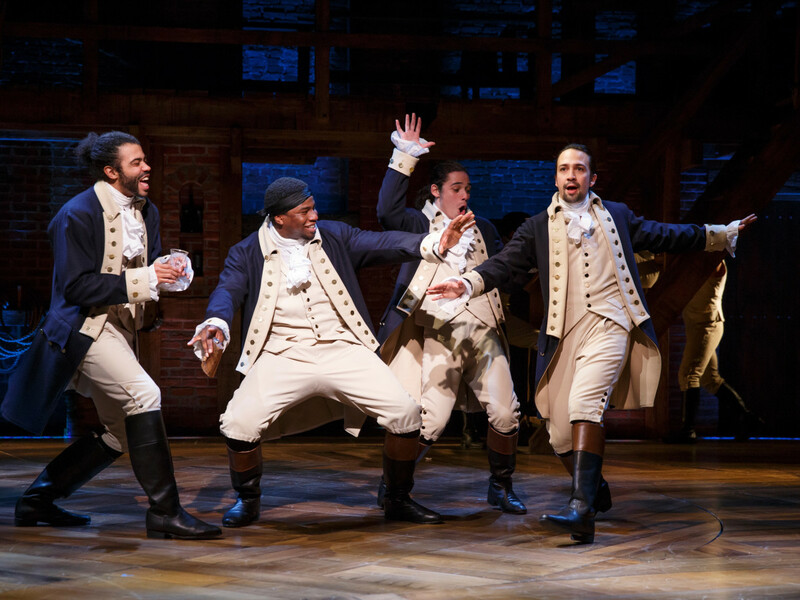 According to the press release, "Only season-ticket holders who renew for the 2018-19 season will be able to guarantee their tickets for the engagements of both shows before tickets become available to the general public." 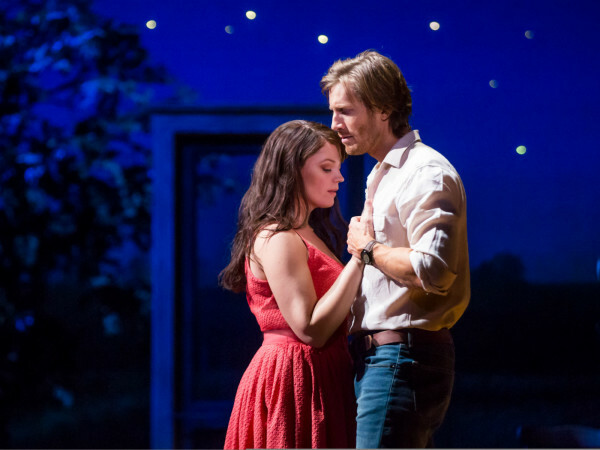 Dallas Summer Musicals’ seven-show season tickets start at $150 and are on sale now at www.DallasSummerMusicals.org or by phone at 1-866-276-4884. Season tickets can also be purchased in person at the box office at 5959 Royal Ln., Suite 542, and at the Music Hall at Fair Park box office. Currently, An American in Paris is playing the Music Hall January 31 through February 12.